One of the trickiest aspects of any construction is determining how much materials you need and how much waste you will have once you have torn out the existing construction. With some projects, it is as easy as calculating the square footage and adding in overage. Other projects, however, are not so easy to calculate. Accurately calculating roofing materials and waste is a vital aspect of managing your home roofing project. 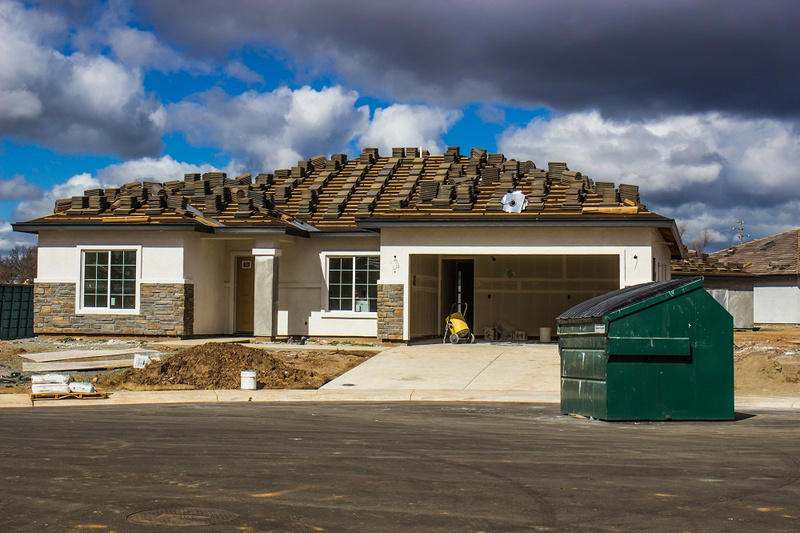 As you calculate how much roofing materials you need, you also must accurately assess how much waste you will have and what waste management locations in Reed City can take that waste. The waste disposal services you need are driven by the amount and weight of the materials you are trashing. Here is a brief rundown on how to accurately calculate how much roofing you will need as well as your solid waste management need. As mentioned above, while it is good to know the square footage of the area you want to rip up and then shingle, if you use that as your measurement, you will regret it. This is because one roofing square is the equivalent of 100 square feet of shingles. Three bundles of shingles equal one roofing square, which weighs approximately 250 pounds. That does not count any underlayment you use on your roof, which is important to know if you are having to rip up the underlayment and lay new plywood under the shingles. You then must add overage into your calculation to account for any waste. Typically, adding 5 to 10 percent overage will ensure your entire project will be adequately covered. If you have a lot of cut-ins and outs as part of your roof line, you may consider adding more overage. 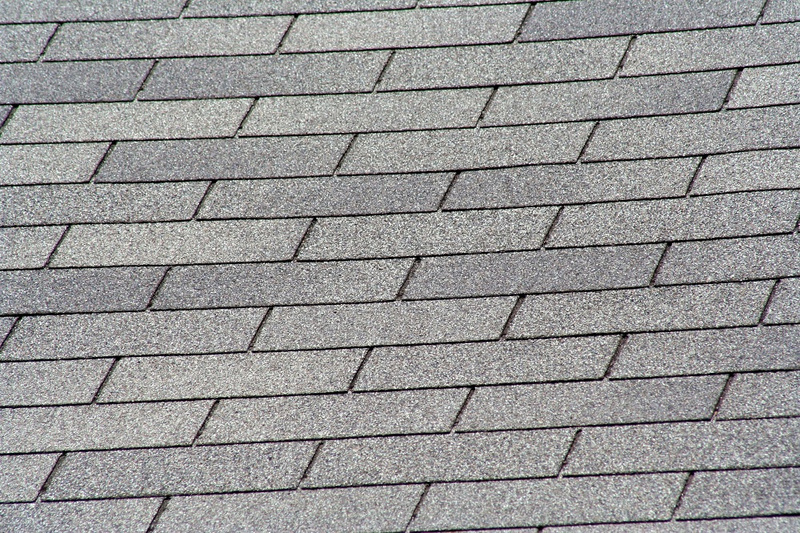 Once you have calculated your raw needs for shingles and then your overage, you add the two and that is the total number of roofing squares you will need. Before you start, make sure you count the number of layers of shingles and underlayment you will have to remove. For example, 80 square feet of shingles is equal to 160 square feet if you are removing a bottom layer of underlayment. Three or more layers will triple your total, but the weight of each layer is dependent on the substance you are removing. Knowing what you are disposing of is important for your disposal plan as it can help you avoid having to get an emergency dumpster if your estimate proves to be too small. For instance, removing a plywood underlayment is significantly heavier than just a layer of shingles. Make sure you get an estimate of the type of materials you are removing as having materials that are heavy reduces the amount your dumpster can handle. With some materials, you may need a larger sized dumpster or multiple dumpsters to help manage the overall gross weight. Generally, you will determine the size of the dumpster by how many roofing squares you are removing. 20 roofing squares require an 8-yard dumpster, and 25, a 10-yard dumpster. 50 roofing squares require a 20-yard dumpster. Remember to calculate each layer of materials removed to ensure you do not underestimate your overall dumpster size needs. So if you have 20 roofing squares and three layers to remove, that actually is the equivalent of 60 roofing squares. Consult with your dumpster professional to help calculate how much each type of material will weigh or do some research online. Making sure you have your proper roofing needs calculated is critical to ensuring a successful project. That means making sure your salvage management and disposal plans adhere to a strict formula. Check out Fair Waste Services for further information.